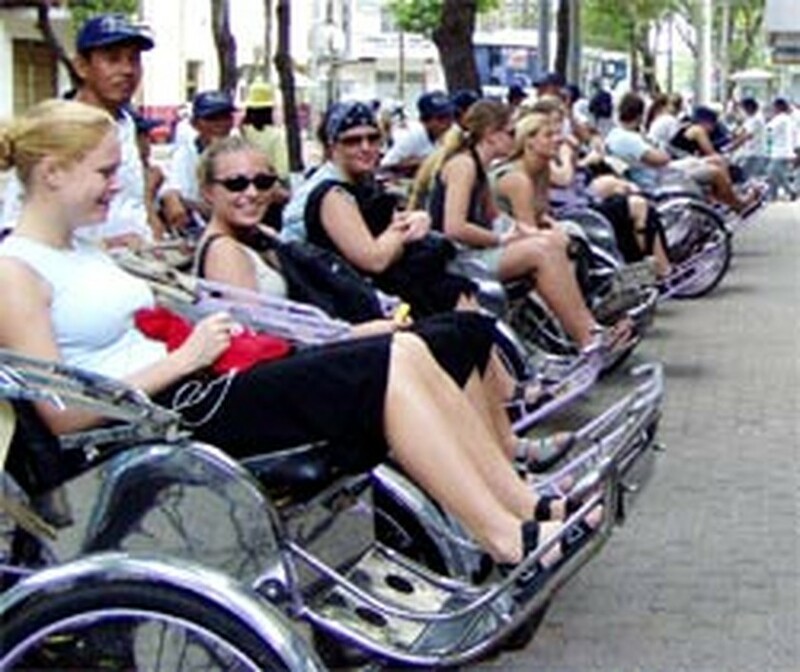 Viet Nam expects to welcome approximately 3.6 million foreign tourists this year, 200,000 higher than the 2005 figure, according to an official from the Viet Nam National Administration of Tourism (VNAT). Domestic holidaymakers, meanwhile, are forecasted to reach 17.5 million, said Hoang Tuan Anh, Vice General Director of the VNAT. As a result, the tourism sector is expected to net a turnover of VND36 trillion (nearly US$2.3 billion) in 2006, a year-on-year rise of nearly 20 percent. According to recent statistics of the VNAT, around VND620 billion (roughly US$38.8 million) have been poured in upgrading infrastructure for development of tourism industry in 59 out of 64 localities nationwide. During the first nine months of this year, Viet Nam attracted US$5.15 billion worth of foreign direct investment, of which US$2.2 billion (equivalent to nearly 43 percent) was devoted to tourism and services sectors.